112 pages | 108 Color Illus. "I found this book a fascinating read. It has an extremely accessible style which details and documents practice examples that would be recognisable to any early years setting. 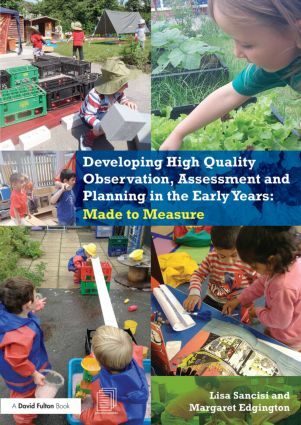 The book describes a project piloted in one local authority focusing on 'Observation, Assessment and Planning' (OAP). The point is made early on in the book that high quality observations are crucial to the effectiveness of any future assessments and planning."